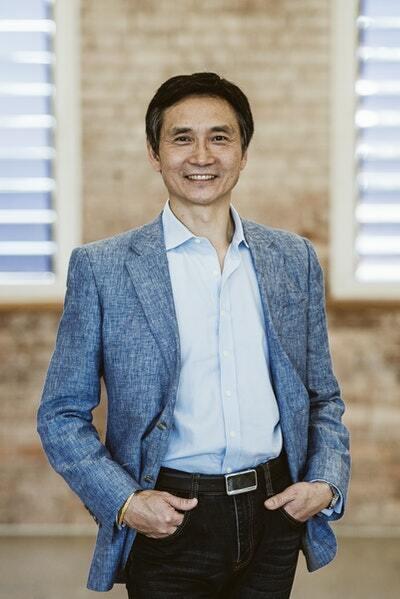 Li Cunxin was born in 1961 in the New Village, Li Commune, near the city of Qingdao on the coast of north-east China. 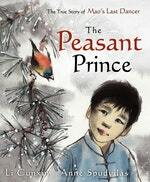 The sixth of seven sons in a poor rural family, Li's peasant life in Chairman Mao's communist China changed dramatically when, at the age of eleven, he was chosen by Madame Mao's cultural advisers to become a student at the Beijing Dance Academy. After a summer school in America, for which he was one of only two students chosen, he defected to the West and became a principal dancer for the Houston Ballet. Li's autobiography, Mao's Last Dancer, has received numerous accolades including the Australian Book of the Year Award and has been published around the world. The children’s version won the Australian Publishers Association's Book of the Year for Younger Children and the Queensland Premier's Literary Awards Children's Book Award. Mao's Last Dancer was adapted into a 2009 feature film of the same name by director Bruce Beresford and writer Jan Sardi. Be the first to find out about Li Cunxin.